Amazon's hiring process has closely resembled that of investment-management firm D.E. Shaw, where Amazon CEO Jeff Bezos used to work. Interviewees were asked to solve tough brainteasers, so the interviewers could see how they approached difficult problems. Then all the interviewers voted on how much they want to hire the person. 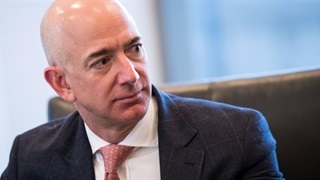 Bezos has expressed how important it is to hire the right people at Amazon. If you're applying for a job in the tech industry, you may be asked to solve at least one tricky brainteaser. At Amazon, that aspect of the interview dates back to before the company even launched, when CEO Jeff Bezos worked at investment-management firm D.E. Shaw. Brad Stone breaks it down in his 2013 book, "The Everything Store." According to Stone, qualified applicants were flown to New York for a day of "gruelling" interviews. They'd be asked questions such as, "How many fax machines are in the United States?" Interviewers weren't looking for an answer, necessarily — instead, they wanted to know how the interviewees tried to solve difficult problems. That's still what Amazon interviewers wanted to know years later. It's not clear whether Amazon still asks these brain-teaser questions in job interviews. Other tech giants, like Google, have moved away from this practice in recent years. The next step in Amazon's hiring process has also closely resembled D.E. Shaw's. 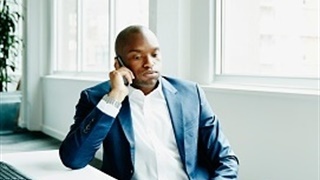 According to Stone, everyone who participated in the interview would gather and share their opinion of the interviewee: strong no hire, inclined not to hire, inclined to hire, or strong hire. Stone writes that one "holdout" could mean the difference between someone getting hired or not. A HuffPost article adds more insight. According to Jeff Holden, the chief product officer at Uber who spent the early years of his career at D.E. Shaw with Jeff Bezos, a hiring decision had to be made in the room where the interviewees were gathered. Gideon Shavit, a software engineer at Amazon, wrote on Quora in 2017 that Amazon continued to use much the same hiring practices. Once everyone has voted, Shavit wrote, they also "try to determine whether the candidate 'raises the bar', meaning is at least as good or better than the average current Amazon employee in the target position." The rigorous hiring process that Bezos used at both D.E. Shaw and Amazon is no accident. 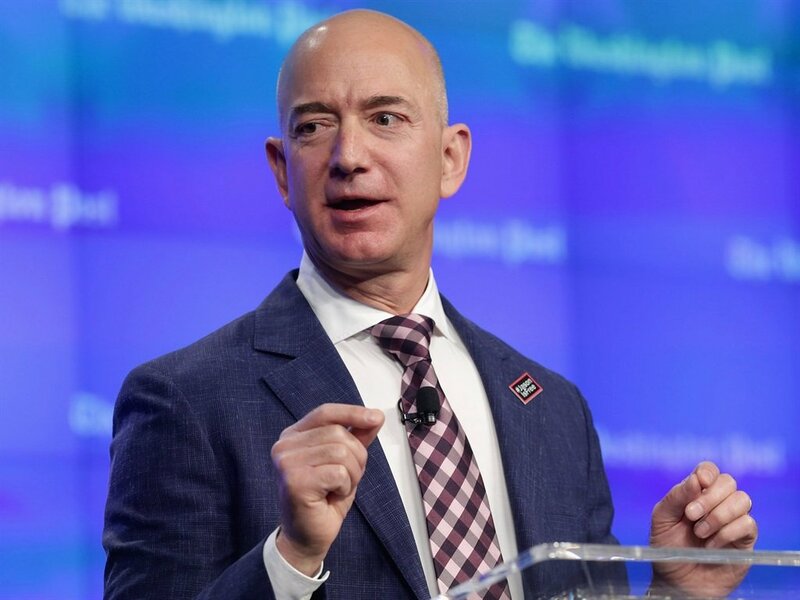 Fast Company reports that Bezos told an Amazon colleague early on: "I'd rather interview 50 people and not hire anyone than hire the wrong person." In his 1998 shareholder letter, Bezos elaborated on the way he selects new hires. Specifically, Bezos said he asks people in charge of hiring to consider three questions: "Will you admire this person?" "Will this person raise the average level of effectiveness of the group they're entering?" and "Along what dimension might this person be a superstar?" Regarding the first question, about whether you'll admire the person, Bezos wrote, "I've always tried hard to work only with people I admire, and I encourage folks here to be just as demanding. Life is definitely too short to do otherwise."